Litchfield High School is a coed public high school located in Litchfield, Illinois in Montgomery County, Illinois, in the United States. 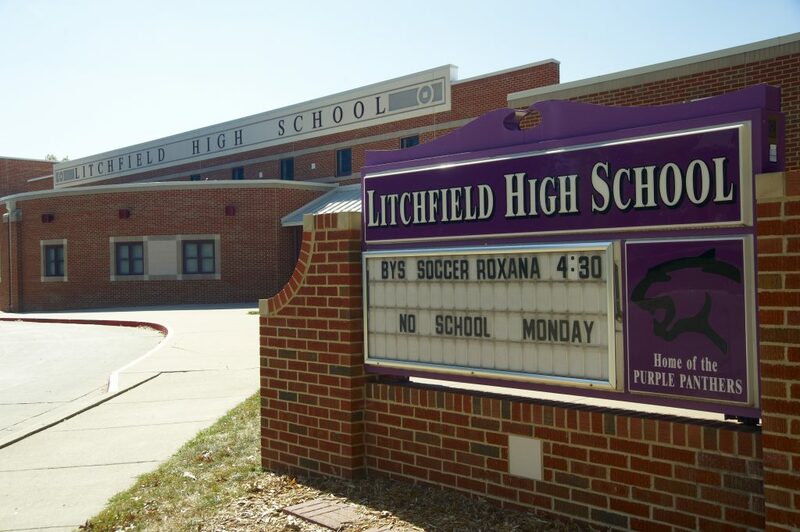 LHS is a part of Litchfield Community Unit School District #12. The Litchfield High School has a gymnasium that can hold 1722 individuals. Other amenities include football field, all weather track, and baseball fields.